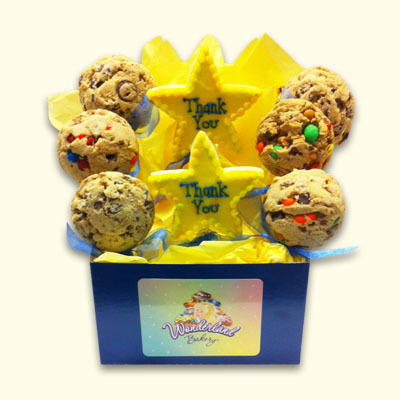 Be extra thankful with our Thank you Start Cookie gift set. 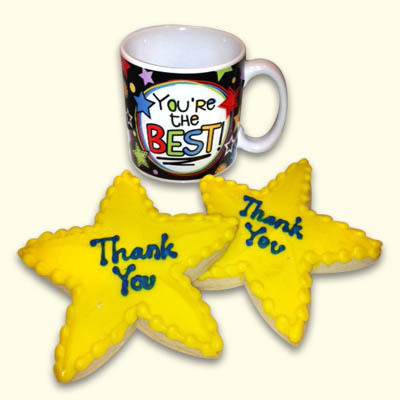 Includes two of our scrumptious decorated star sugar cookies. 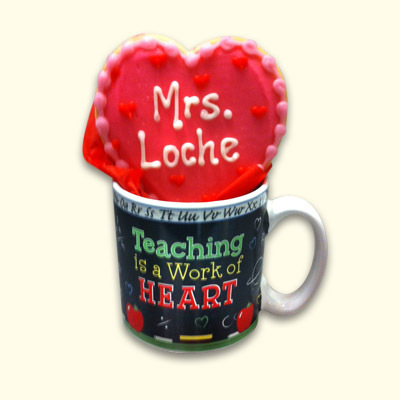 Send anywhere in the country with these individually wrapped cookies to show your thanks.